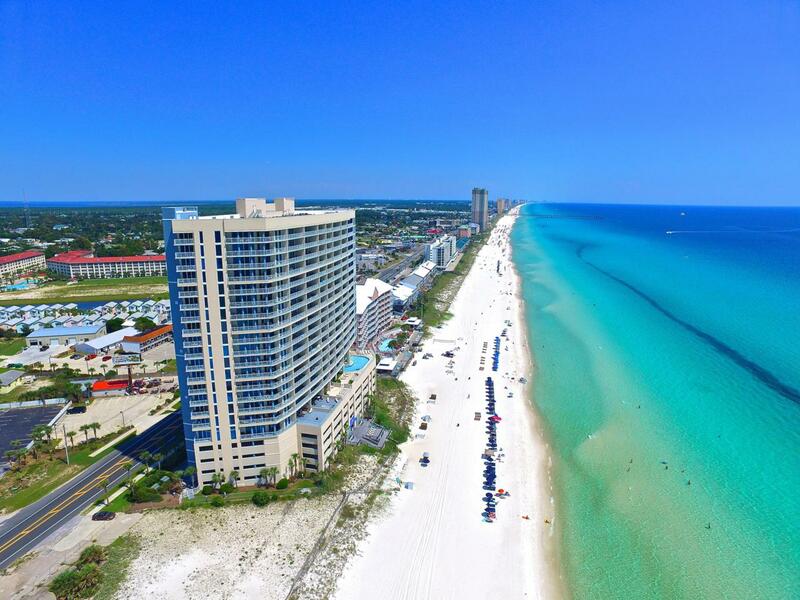 Great opportunity to own at Palazzo in Panama City Beach, Florida. 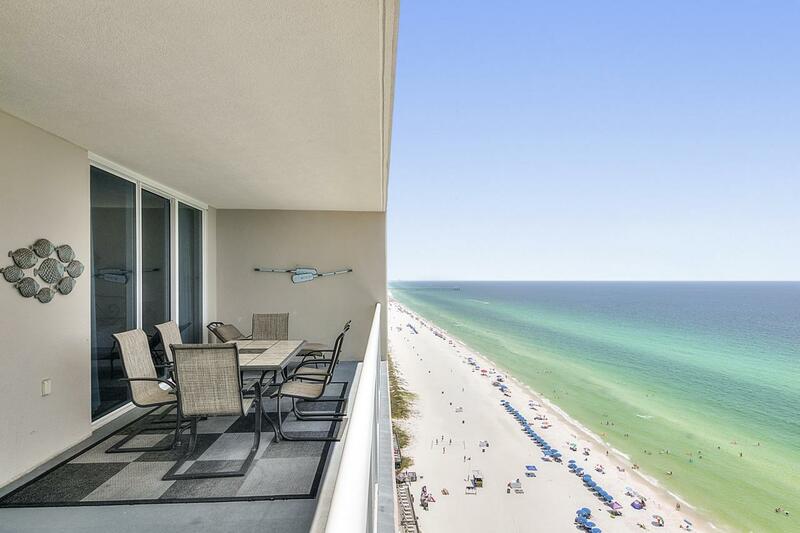 This 2 bedroom, 2 bathroom condo with bunk area is one of the most desired plans on the beach and offers a great rental opportunity or excellent primary/second home option. 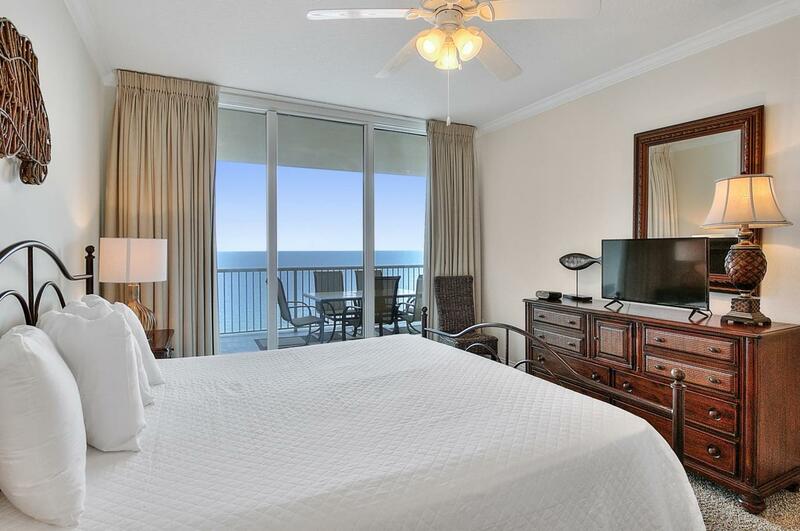 The gulf front master bedroom boasts spectacular views and access to one of the largest balconies you will find for this type of condo. The master bathroom features a double vanity with separate powder area, ample cabinet space, walk-in closet, stand up shower and separate garden tub. The large kitchen offers an upgraded 3cm granite, rich wood cabinetry and plenty of counter space. The condo also features full size washer/dryer setup and not the small stackable units you see in most. 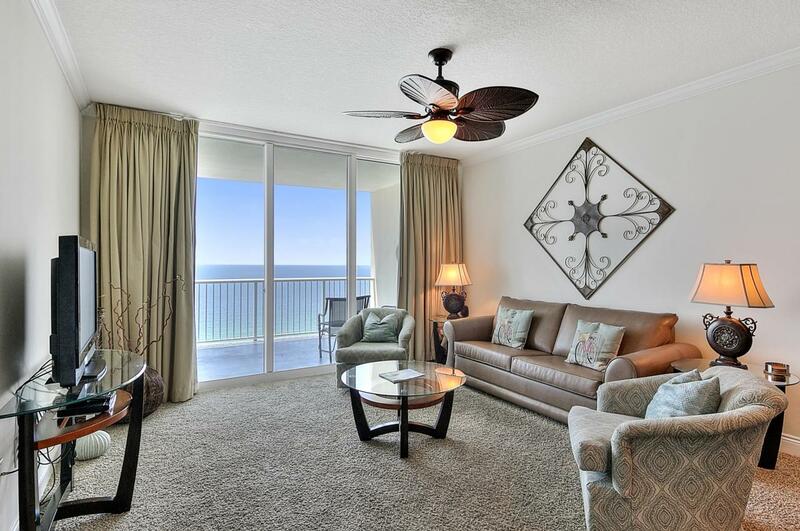 Palazzo is hands down one of the best properties along the gulf coast.